I come to work excited every day by having kept my skills, office techology and enthusiasm at the leading edge of vision care. It is my goal to start every day asking: “Who are we going to help today?”When you come to Bison Vision Center, I will listen to you, personally spend time with you to evaluate the problems you present. Together we will decide on the best course of treatment to assure you the best eyesight and healthiest eyes possible. If you have diabetes, high blood pressure, have had a stroke, experience double vision, or a visual field loss, I determine how those problems are affecting your daily activities, visual perception, balance, eye fatigue and visual comfort.. 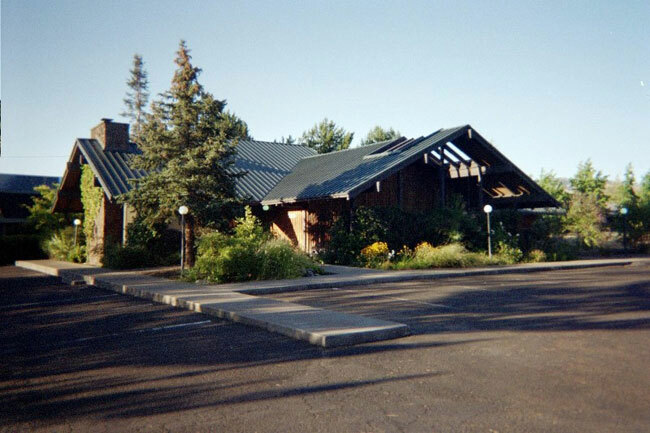 I am on the Medical Staff at ROGUE REGIONAL MEDICAL CENTER and PROVIDENCE MEDFORD MEDICAL CENTER as a member of the Neurological and In-Patient Rehabilitation Center Teams. I provide Neuro-Optometric evaluations of patients experiencing stroke, traumatic brain injury , MS, Lupus and other debilitating diseases affecting the nervous system and vision. I assign specific therapy protocols for Occupational Therapists and Physical Therapists to administer to aid in a speedy best possible patient recovery. 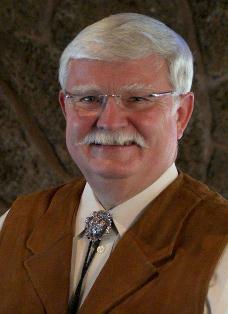 I’m always available to you directly and invite your questions at bison@bisonvisioncenter.com. 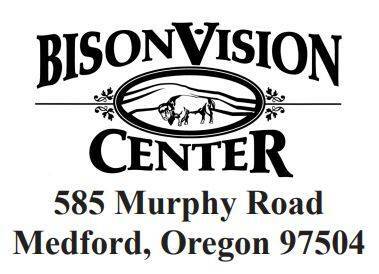 For the story about how I came to name my clinic “Bison Vision Center”, please read our story here.